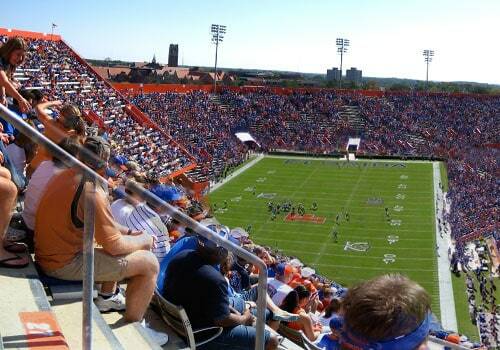 Many people think the University of Florida when thinking of Gainesville. However, there is much more to the town that just the university. If you are new to the Gainesville area, or just looking for some fun new things to do, here are some fun things around Gainesville that you can do from some residential movers in Gainesville. When you think of Florida you probably don’t think of natural springs. However, in the northern part of the state, they exist and are beautiful. 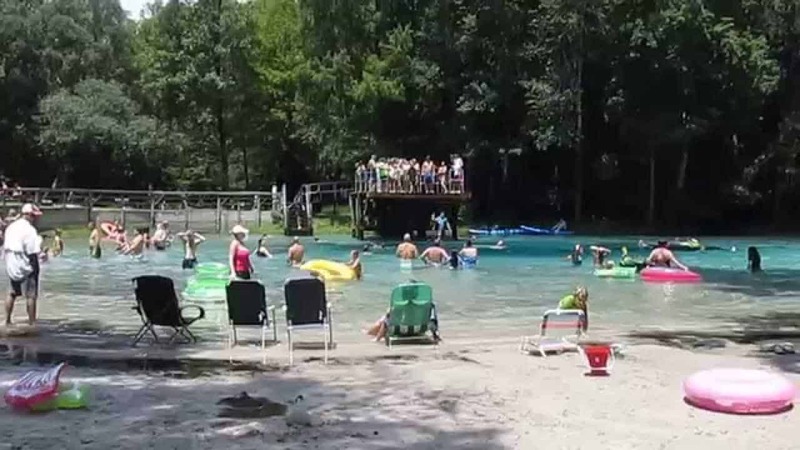 One of the best natural springs in the state can be found at Fanning Springs State Park. Located about 40 miles west of Gainesville, the 200-acre park is highlighted by the natural spring that flows into the Suwannee River. In addition to the natural springs, the park also features picnicking, volleyball, and a hiking trail. If you leave Fanning Springs State Park and keep heading west, you will find yourself in the small fishing village of Steinhatchee. Located about 70 miles west of Gainesville proper, the village also is known for its restaurants and quaint hotels. Arrive in Steinhatchee and you will feel like you were transported back to Old Florida. If you are looking to spend a day like a farmer, look no further than Dudley Farm Historic State Park. Located just 13 miles outside the city in Newberry, the park showcases the pioneer era from the 1850s to the 1940s. It occupies more than half the original 600 acres tended by the Dudley family. Are You Looking for Residential Movers in Gainesville? Moving to the Gainesville area? Well, we have you covered. Contact us today to learn more.